So you now know that you are going to be exposed to Japanese inheritance tax (IHT) on your assets- moreover, you know that your family are going to be left holding a substantial tax bill when you die, so what can be done to plan for it? If you have accumulated substantial wealth, then you may have access to options that remove your inheritance tax liability outright by ensuring that the assets do not transfer on your death. Any assets which are not legally owned by you do not move to your nominated beneficiaries upon your death and as such your beneficiaries do not have any tax liability; a traditional example of such a structure would be the Beneficiary Trust. Unfortunately for expat Japan residents, Japan’s legal system does not acknowledge trusts, and any structures that may have been appropriate in your country of origin are likely of no use. If the size of your estate (i.e the total value of all of your assets; cash, real estate, stocks, bonds, funds etc.) is such that you are only just reaching into the tax-bands for inheritance tax, or if you just want to keep your planning simple, the best method to plan for inheritance tax is with life insurance. By setting up a whole of life insurance policy (WOL) you are able to engineer a guaranteed pay-out of a pre-determined amount of money, paid to your chosen beneficiaries. The idea is that the “death benefit” (i.e the amount of money paid out) should be equal in size, or slightly larger than the amount of tax owed by your beneficiaries. The benefit of this is that they do not have to sell the family assets to release the money required to pay the tax office. Without this, family members may be forced to sell-off assets at a time whereby they realise a loss (e.g during a down-market, for stocks) or for a depressed price (for real estate assets, when buyers are outnumbered by sellers). 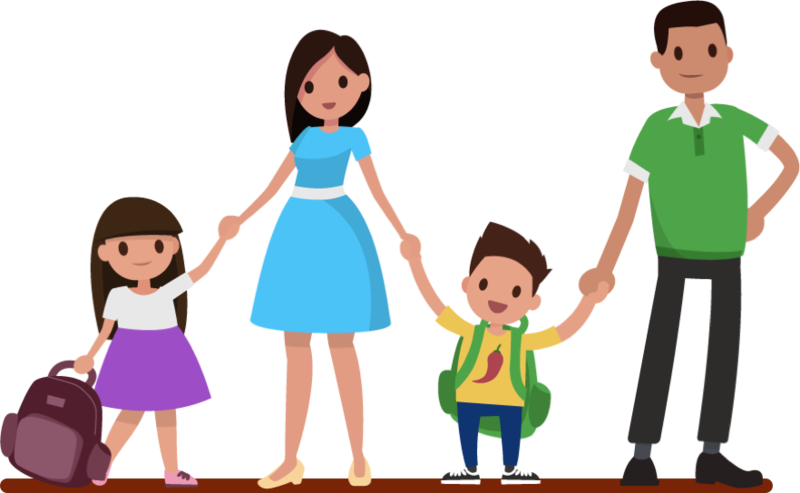 Whole of life insurance is a way to effectively pre-pay this bill, and ensure that everything you have worked hard for and accumulated will stay in the hands of your family after you are gone. Now, John usually saves/invests an additional 10,000,000 JPY every year. We need to include this in our estimation to ensure that the appropriate amount of death benefit is selected. Methods hereafter are case by case and there is no “correct” way to do it, as it revolves around things that we cannot predict, i.e when somebody will die, expenditure, and what annual returns they will receive on their investments. John is 45 at present and has expressed that despite leading a relatively healthy lifestyle, he does not believe that he will live past 85. If we work on the basis that John’s annual savings will remain constant until statutory retirement age at 65, this adds an extra 200,000,000 JPY in wealth to his estate. Of course in reality, John will have other non-discretionary expenses to meet during this period which will affect his ability to save 10,000,000 p.a, like university expenses and other miscellaneous costs, but we shall look at this as being offset by his investments. If we choose to not include investment growth, we feel that these “returns”, which would be substantial over two decades, will more than likely cover the gaps in annual savings during the “expensive years”. In this simplified example the surviving spouse’s total tax bill would be negated by all the standard deductions available to a spouse. 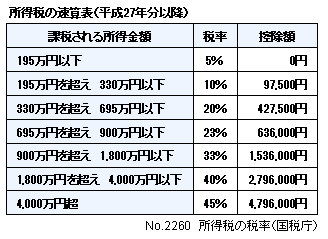 However, in this simplified example the children’s tax liability will be 28,500,000 JPY, each. Mariko inevitably has to sell the apartment overseas in London, or sell off investments from within the brokerage account in order to free up the necessary funds to pay the tax bill. 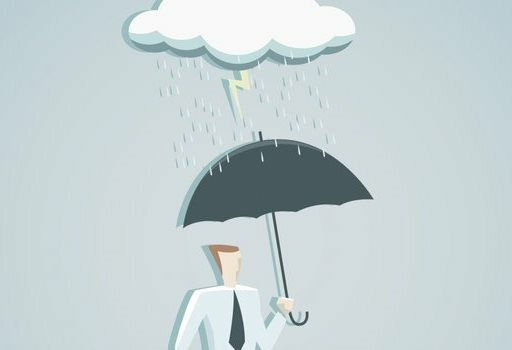 Having to sell off investments in a hurry could lead to unnecessary losses even in a good market, and severe losses during not-so-favorable market timing. That, or she could set up a bank loan against the family home in Tokyo to produce the shortfall of 27,000,000 JPY to pay the tax office. Even in this scenario, the family will be left without any remaining emergency cash fund, and may find themselves in another difficult financial situation if something else were to come up unexpectedly. In the unfortunate event that both Mariko and John were to pass away, such as in a car accident, the family’s estate would not be able to take into account the large spousal tax deductions. The children would inherit the full estate, and face a tax bill of over 130,000,000 JPY.